I have observed this above mentioned bug keeps on hitting when using Xamarin form,UI control "Frame" for android while it executes without any issues for iOS. In my previous post discussed about Frame border highlight issues in android. Frame control still has one or other problem with android and still remains a question mark why Xamarin team has not given any fix for this android specific problem. Brief: Creating secured local database for android using open source SQLCipher Community Edition. Here i'm going to share one of the simple method to fetch sqlite database file from android device for xamarin or visul studio installed in mac machine. Recently when i was checking data stored in the sqlite db from android device, i couldn't do it easily as i fail to run ADB commands from my terminal. Same if you are fetching DB file from Emulator it is pretty straight forward. 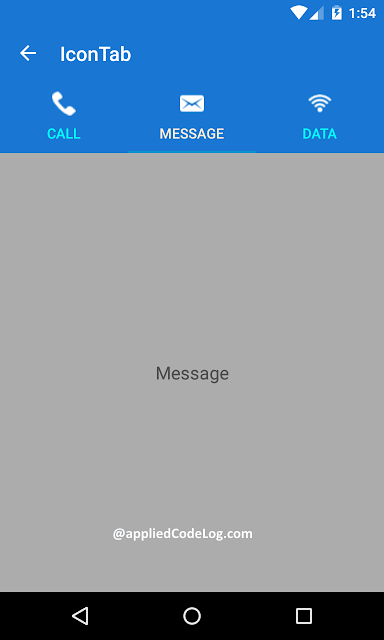 Device screen orientation in xamarin is usually configured from Host(Android/iOS) project as suggested here . 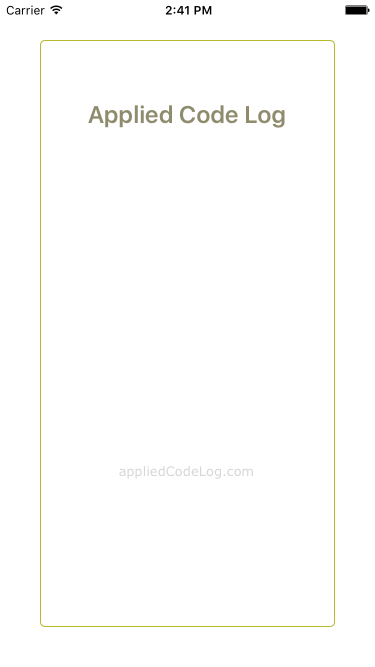 But what if i need to change the screen orientation of one particular screen(say to landscape) in xamarin form and other screens are different (may be portrait), to do so there is no direct options available from xamarin form. Brief: Walkthrough on the options available in xamarin form for changing UI element behaviour for specific platform. Description: Xamarin form wrapper UI controls when it renders in each platform shows the native look and feel but still there are some quirks that has to be worked around to get the UI perfection. In iOS label has been overlapped with toolbar. 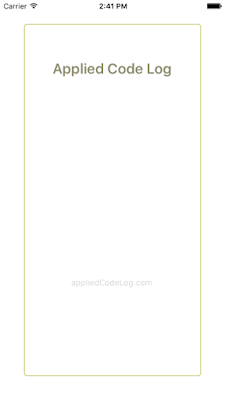 So alone for iOS we need add To padding(Tool bar height 20px). This kind of changes for particular platform can be achieved by using the below mentioned approaches without using the Custom renderer. In this article i will be making use of the OnPlatform for different UI control properties. From Xamarin.Forms version 2.3.4, Device.OnPlatform API has been deprecated with OnPlatform and On APIs. 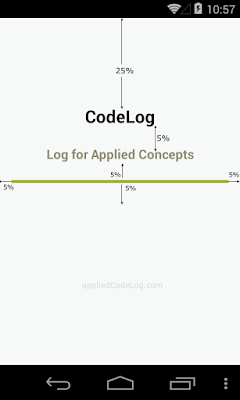 <Label Text="Code Log" FontSize="25" FontFamily="Roboto-Bold" HorizontalTextAlignment="Center"
<Label Text="Code Log" FontSize="18" FontAttributes="Bold"  FontFamily="Roboto-Bold" XAlign="Center"  HorizontalTextAlignment="Center"
This above mentioned error i got during my xamarin form project deployment in release mode. 1. Select the project in which error is pointing and Check the reference of other project and package. Reference with yellow triangle icon shows the broken reference. just delete it and re-add. For any other project reference included in the current project, delete the current project reference and add the new one from release folder of that respective project. This is the quick glance on the issue i have faced during the use of Frame control in Xamarin form project and sharing here hoping that may helpful to somebody with the same issue. Using Xamarin form Frame controls shows some strange behaviour in android platform where as it shows elegant look in iOS. Brief: Apply Percentage(%) dimension in Relative layout and Frame Layout. Brief: Custom control for download data status indicator in xamarin android. 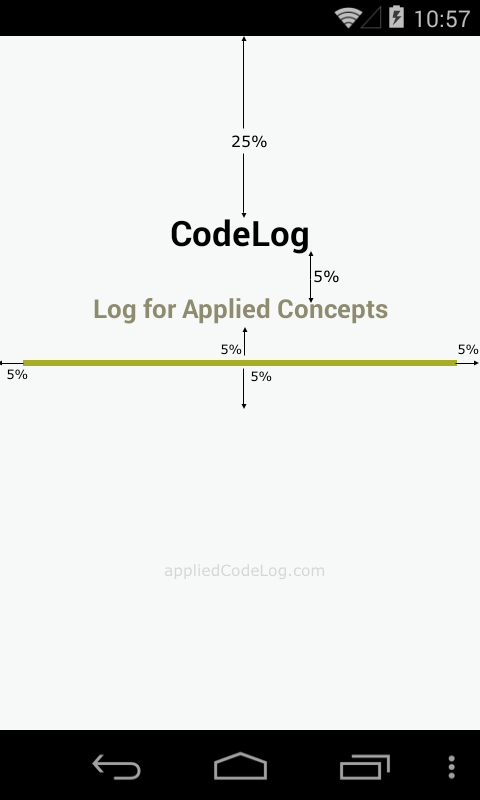 In brief: Here you can check the implementation of custom android widget called circular progress bar in steps using xamarin android. It is always a special occasion to cross a new landmark. Today our blog has been received 50,000+ visits all over the globe from 125+ countries. Your visits, interaction to post by comments, suggestion by email and hangout messages made this blog alive and keep running. 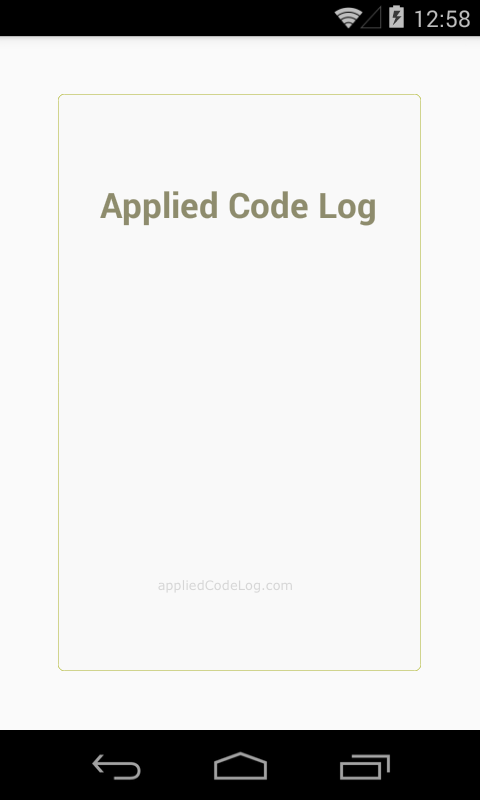 Expandable List View is basically used to display the list of data with respective categories. Which has the feature to expand and collapse the items in a category when user touches category title. Introduction: Here I'm adding one more UI component to Android Material Design introduction series i.e. 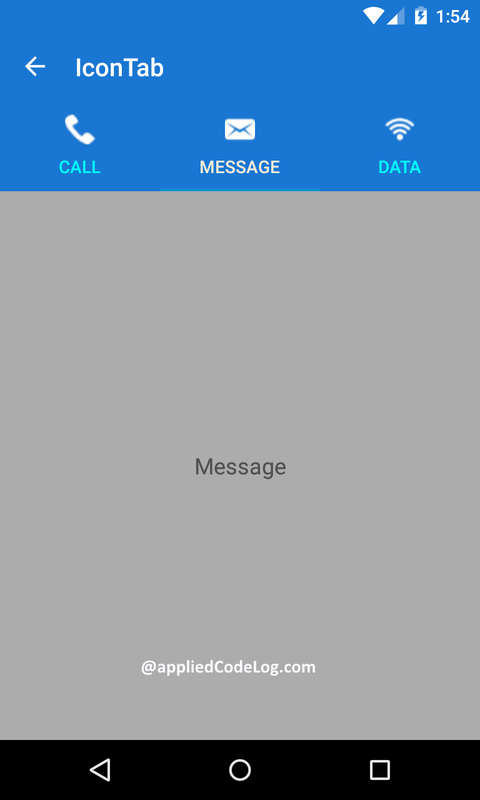 Tab control using android material design library in xamarin android.